No other name sums up the relationship between Ferrari and Canada better than that of Gilles Villeneuve. 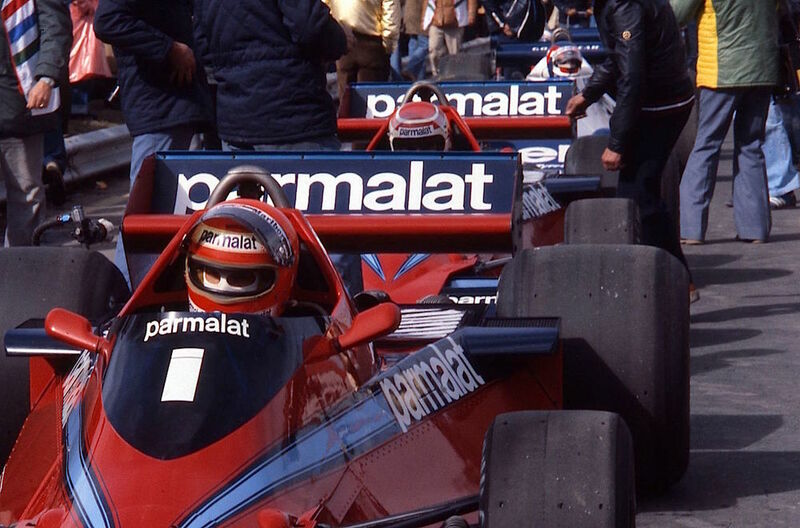 He never won a world championship nor did he rack up a host of wins; just six Grand Prix victories came his way and yet Gilles is part of the Prancing Horse’s history and its soul and he has a special place in the heart of all its fans. His talent, speed, courage, bordering on the reckless made him immortal in the public psyche, in Maranello and around the world, but especially in his Canadian homeland, which has hosted a round of the Formula 1 World Championship almost uninterrupted for over thirty years. 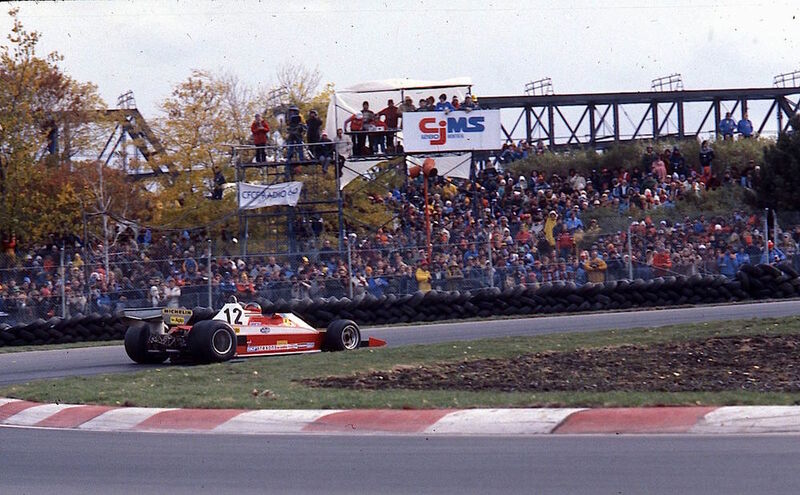 Therefore, it’s entirely logical that the track that has hosted the Canadian Grand Prix since 1978, situated on the Ile Notre Dame, in Montreal’s Saint Lawrence Seaway, is named after Villeneuve. And history relates that he was the one to take the victory on its debut year, when he also took his maiden Formula 1 win at the wheel of a Ferrari 312 T3: one can only imagine how happy Gilles must have been to achieve that in front of his home crowd. 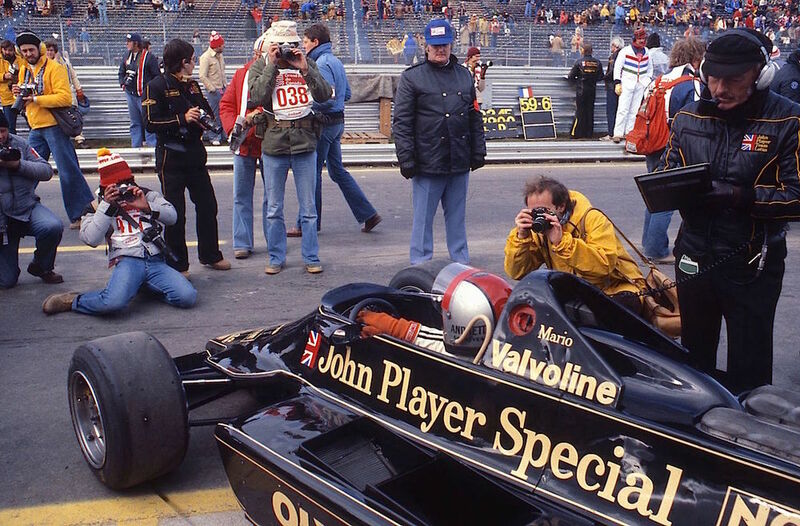 Prior to 1978, there had been ten Canadian Grands Prix, dating back to 1967. Over the first four years, the race alternated between Mosport, Ontario and Mont Tremblant, Quebec. It was on this latter track in 1970 that the Scuderia took its first Canadian win, courtesy of Jacky Ickx and Clay Regazzoni securing a nice one-two finish. 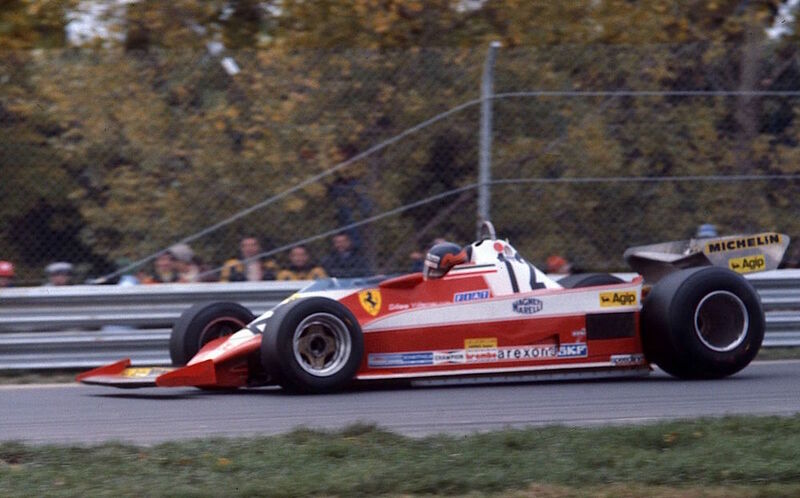 From 1971, it stayed at Mosport until 1977, the year in which, still on the theme of Gilles, he made his debut at the wheel of a Ferrari.